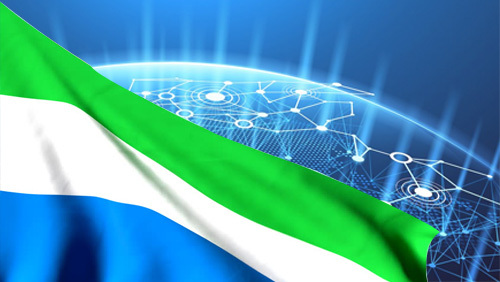 The United Nations (UN), along with nonprofit loan provider Kiva, is working with the government of Sierra Leone to develop a blockchain-based identification system for the country. The national ID system is intended to provide data on citizens in an effort to make it easier to determine credit scores. According to Kiva, 80% of citizens in the country are unbanked, and only 2,000 people are covered by the country’s credit bureau. Two major barriers to access to financial services are the lack of formal identification for many, as well as unverifiable credit histories. Kiva was founded in 2005 in San Francisco, and has provided loans in 81 countries to 3 million people, through 1.7 million lenders, with loans totaling $1.2 billion and with a 97% repayment rate.